They were the ancient world's ultimate social climbers. In one generation, the Macedonians emerged from Greece's rustic northern fringes to rule most of the world they knew, funded by the loot of the Persian Empire. In the process, and particularly in the bloodbath that followed Alexander the Great's death at age 33 in 323 B.C., they set new standards for ambition, bloody intrigue and excess that remained unrivaled until the more colorful periods of Imperial Rome. 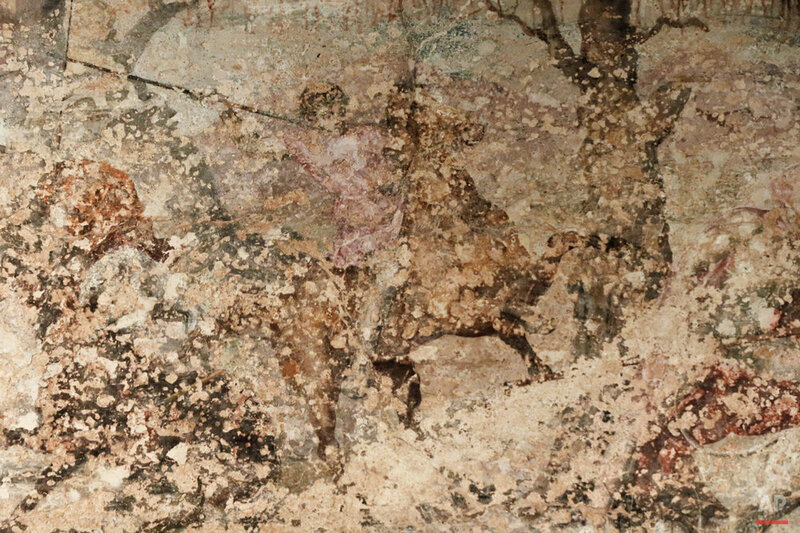 The recent discovery of a cavernous underground tomb in Amphipolis in northern Greece, dating to the twilight of Alexander's reign, has revived interest in the Macedonians. 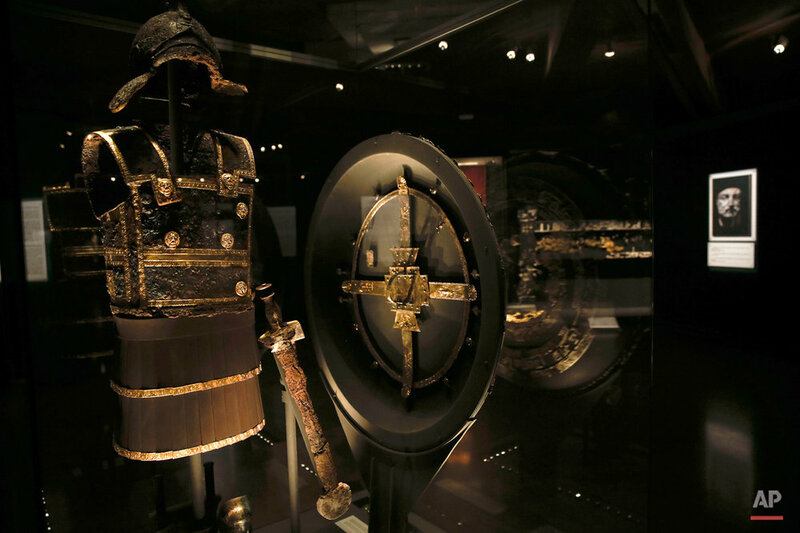 In the late 1970s, a lavishly-furnished tomb in northern Greece belonging to Alexander's father, Philip II — under whom Macedonian expansion began — was discovered. And in recent decades, archaeologists in northern Greece have also excavated the old Macedonian royal seat of Aigai, with its palace and cemeteries, and the later capital at Pella, where Alexander was born. Alexander's Greek armies, which combined heavy infantry formations armed with the formidable Sarissa pike and elite cavalry units, won him an empire stretching from modern Greece to India, where he only stopped because his exhausted veterans decided enough was enough. But historians also highlight the charismatic youth's political skills and vision, which sought to establish social cohesion in the conquered lands through cultural, ethnic and religious tolerance — the last, remarkably, by a man who shocked his fellow Greeks by demanding honors hitherto reserved for the gods. Opening text from the AP news story, AP PHOTOS: A look at Greece's Macedonian legacy.